Have you avoided things in your business because of fear? Fear of not trusting yourself and avoiding the things that need to be done is a great example of Money Anxiety! 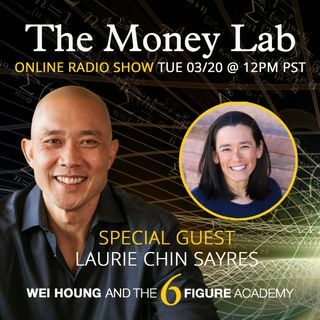 Let's talk to Laurie Chin Sayres and how this affected her business and a few tips on how to move past this type of Money Story.